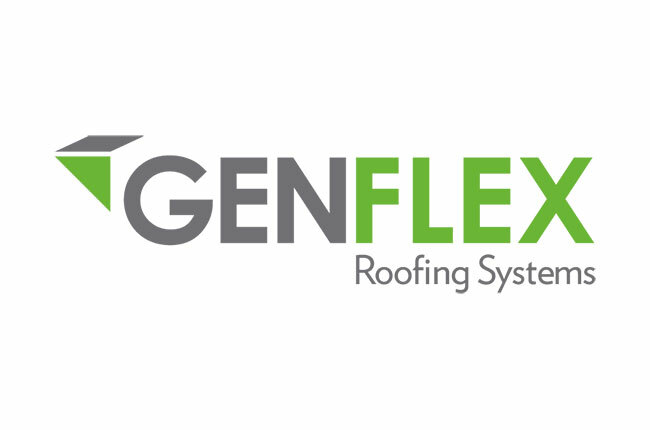 Genflex is a leading provider of TPO single-ply roofing systems, which we prefer and recommend for most roof repairs or new installations. TPO stands for ‘thermoplastic polyolefin’., and is made of a white material that reflects sunlight away from the building; it’s extremely durable and resistant to fire and bacteria, which is why so many people in Tampa, FL use it. Learn more about what TPO roofing is. All Weather Roofing, Inc., has been using Genflex TPO roofing materials and systems in the Tampa area since 1984. Need a repair on your mobile home or residential roof? We actually offer a free video inspection of your roof for anyone in the Tampa Bay area and surrounding counties. You get to see the damage first hand and during the inspection we can offer you an estimate right on the spot. Want to know more about your mobile home roofing options, then fill out our online inquiry form or give us a call at 1-800-297-3758. We’d be happy to help you make the right decision.